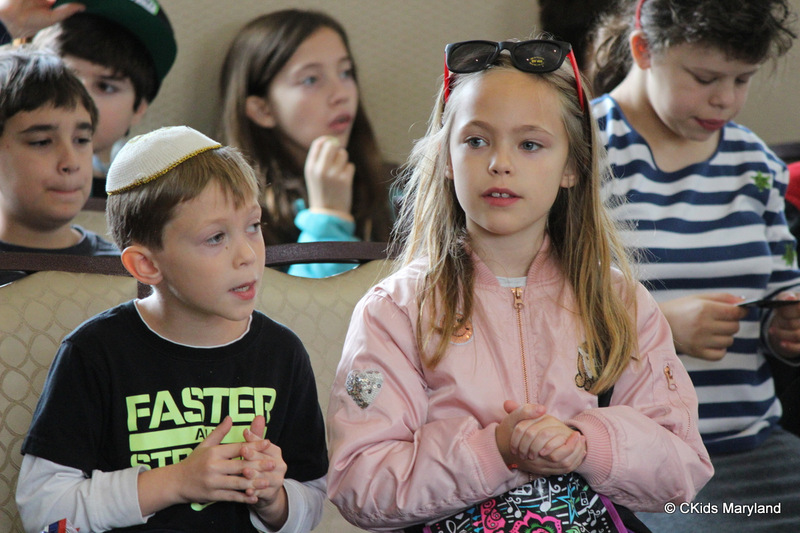 For children from small Jewish communities, it can be hard to imagine that there are other Jewish kids like them. 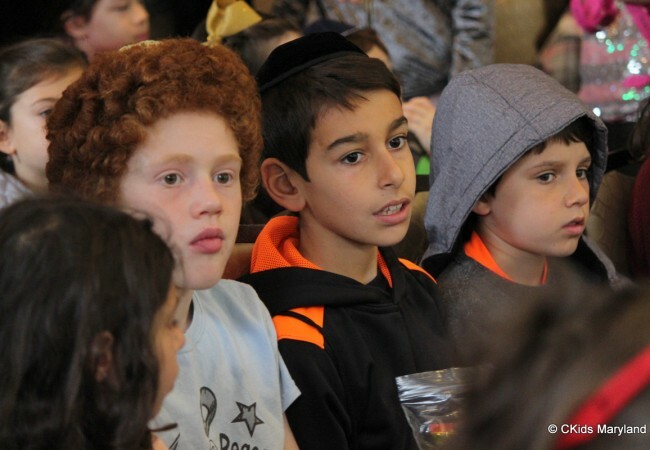 They are often the only Jewish children in their grade, feeling as though they are small fish in a big pond. 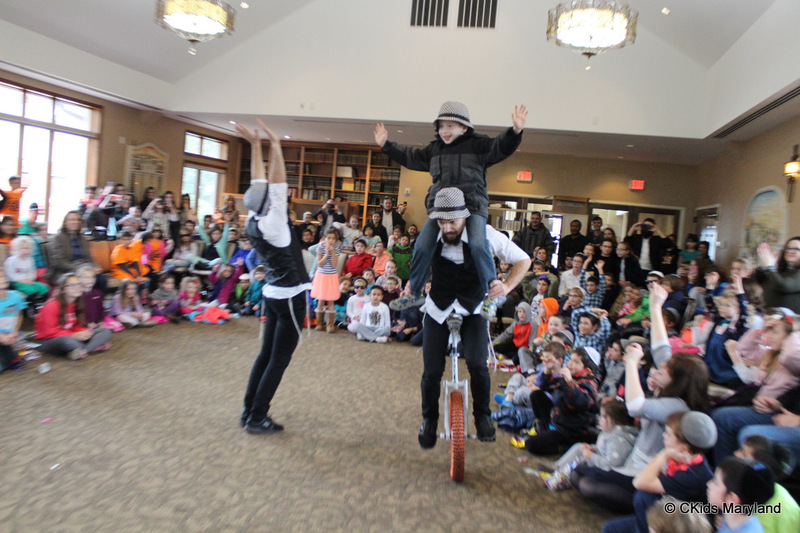 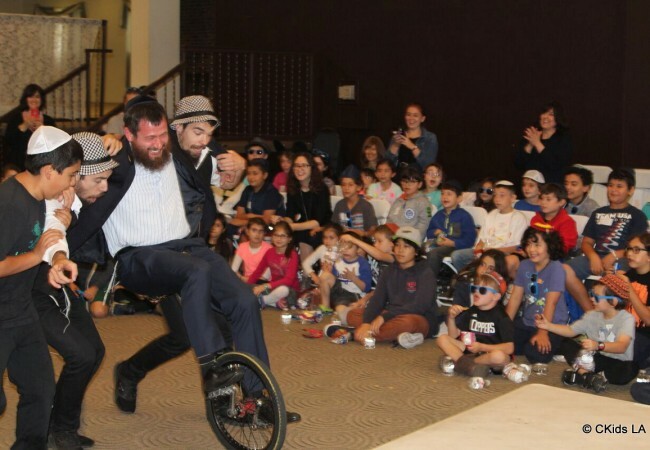 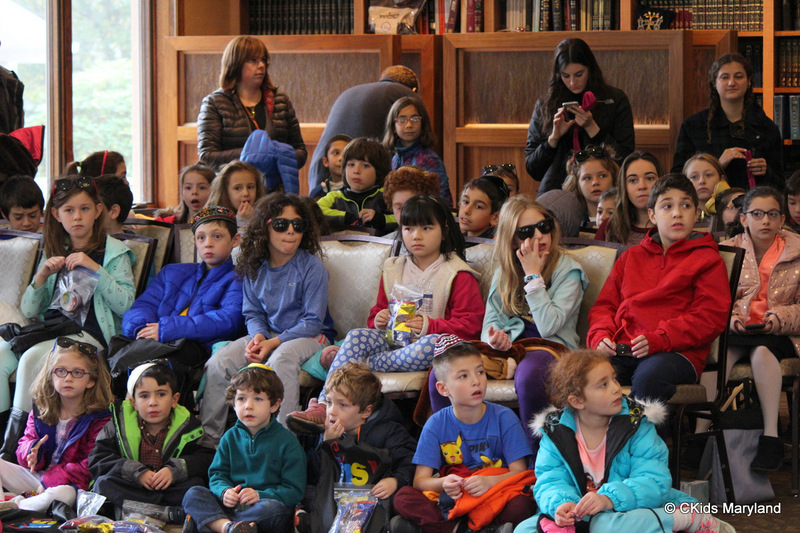 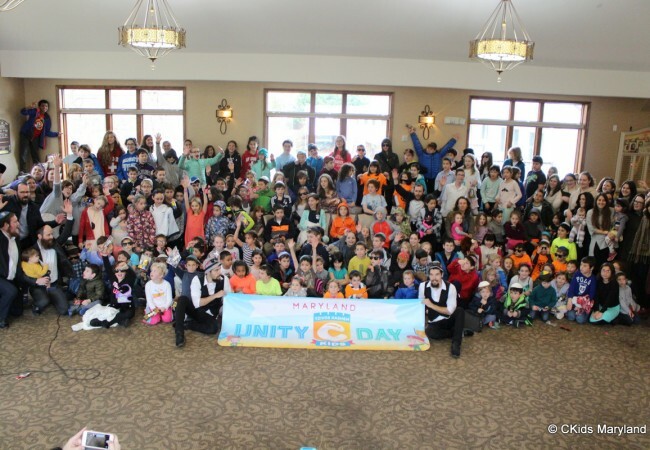 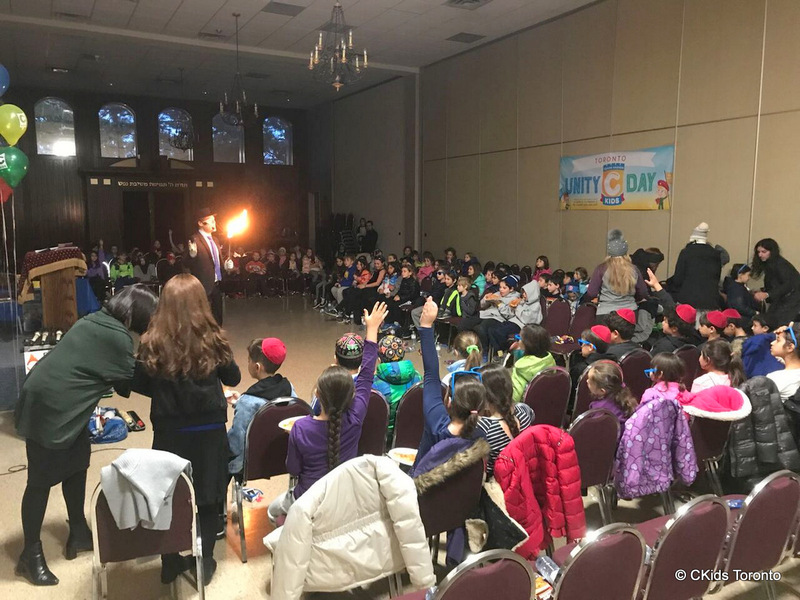 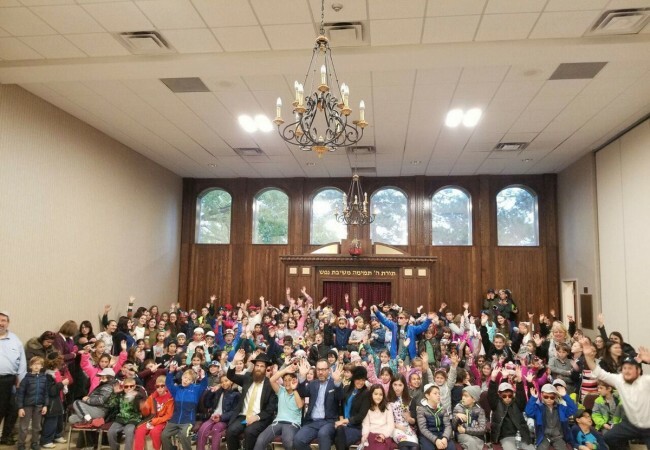 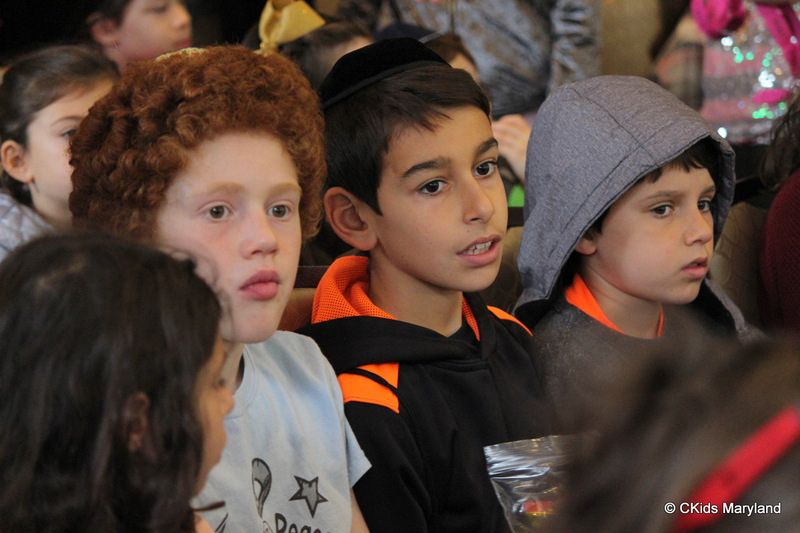 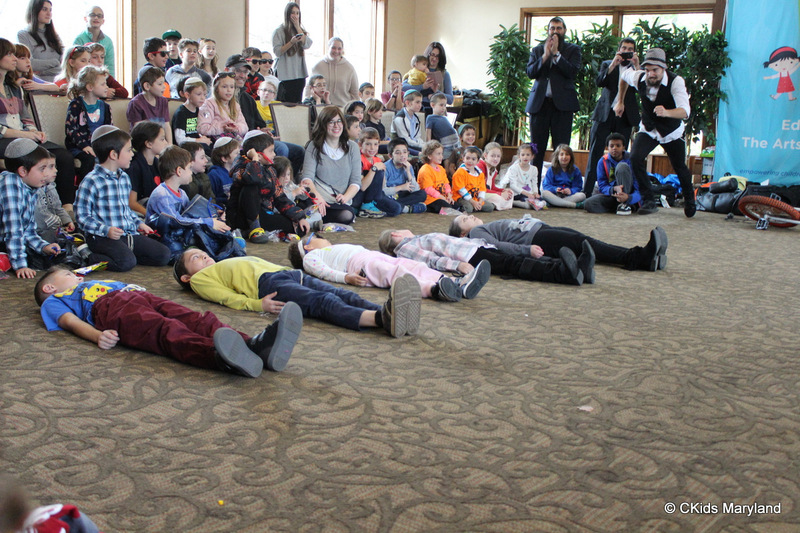 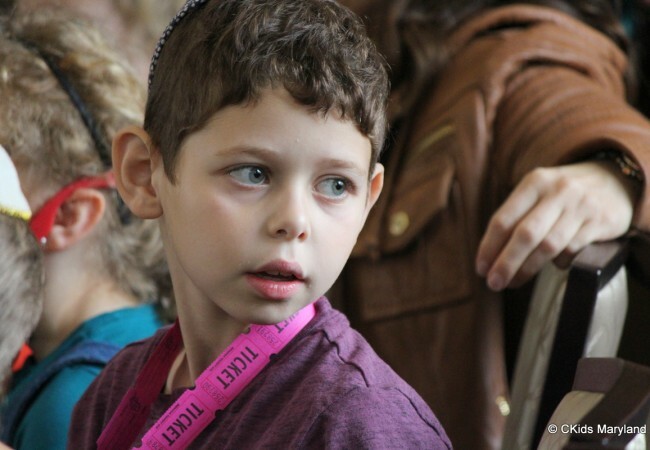 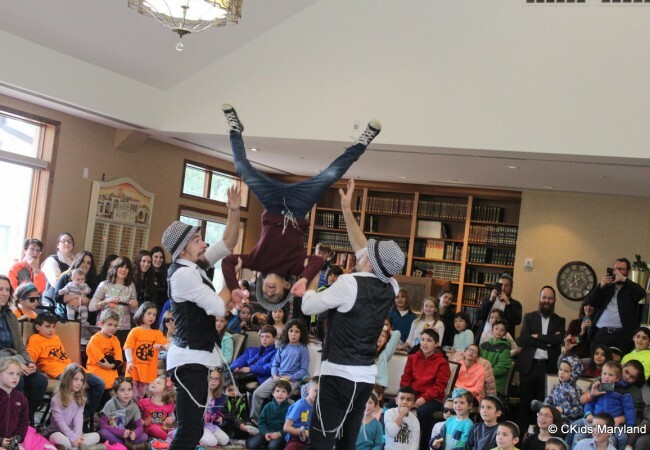 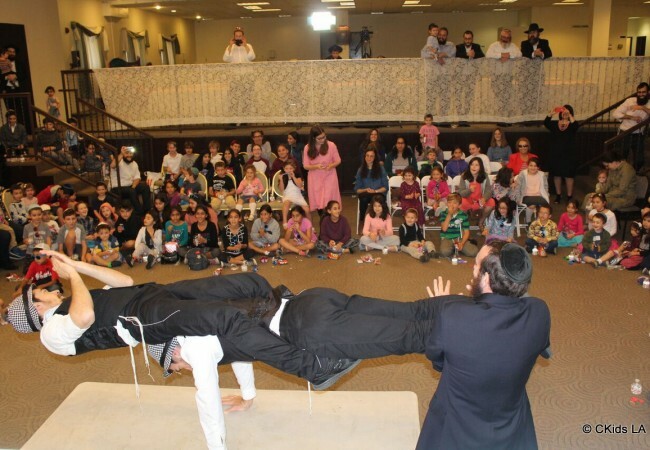 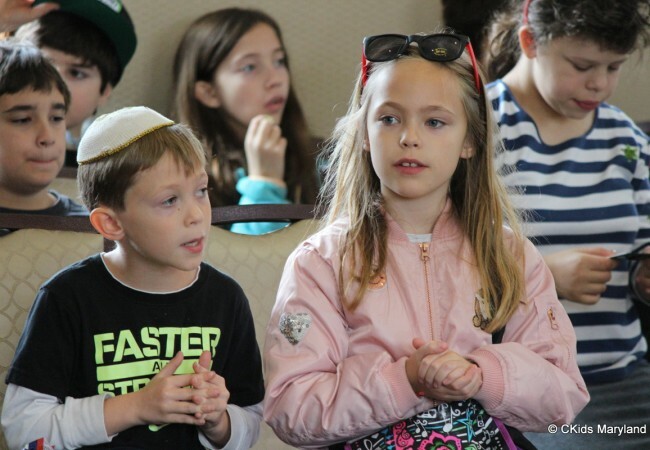 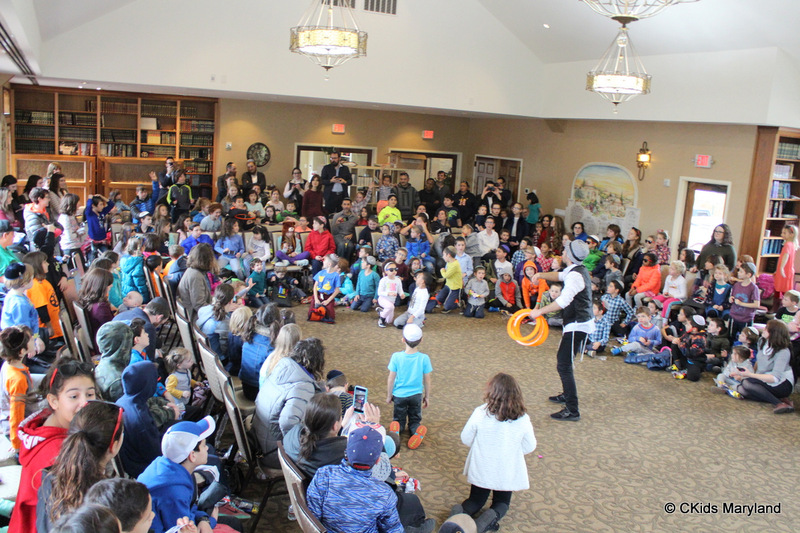 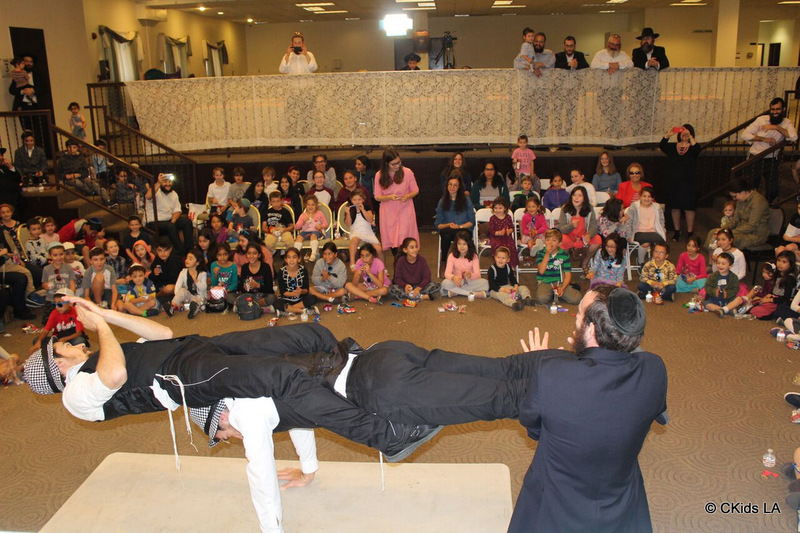 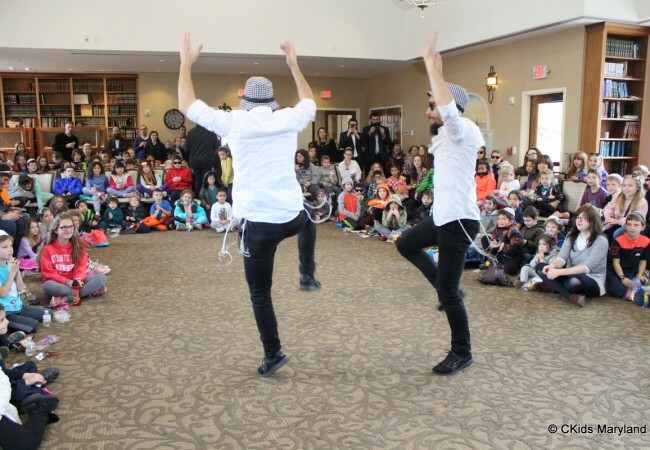 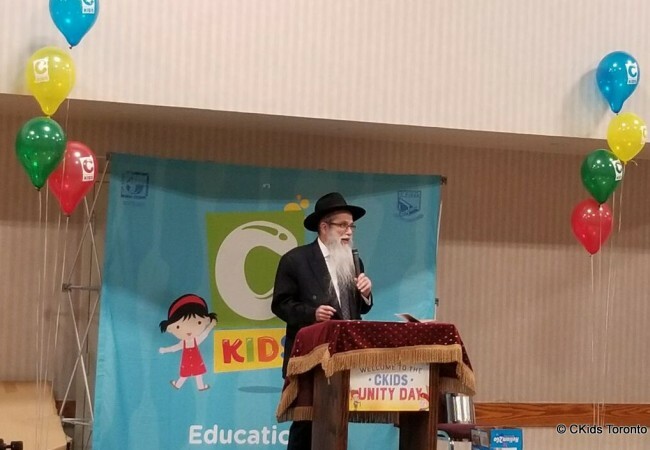 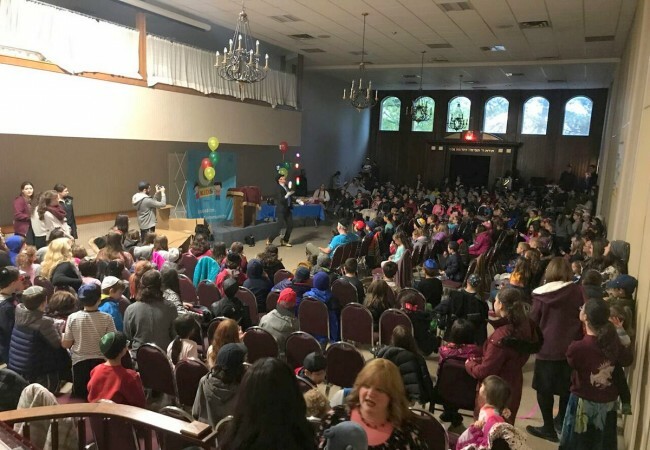 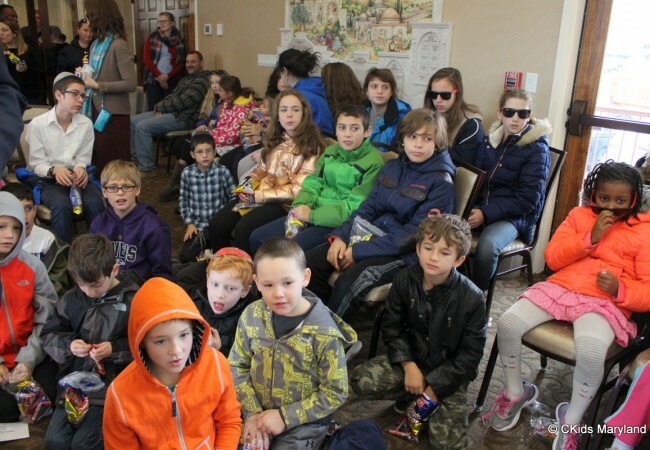 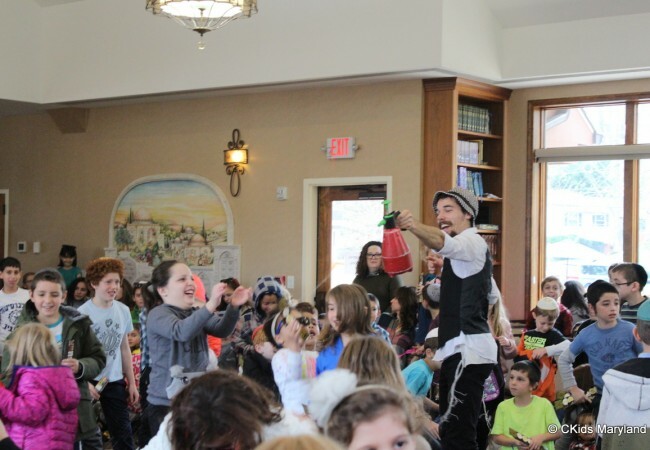 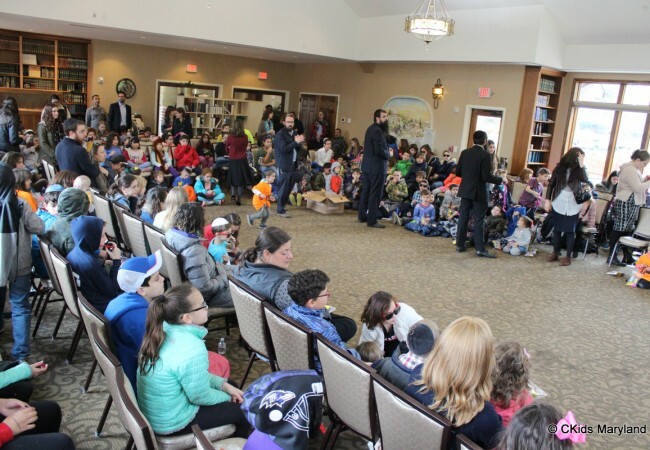 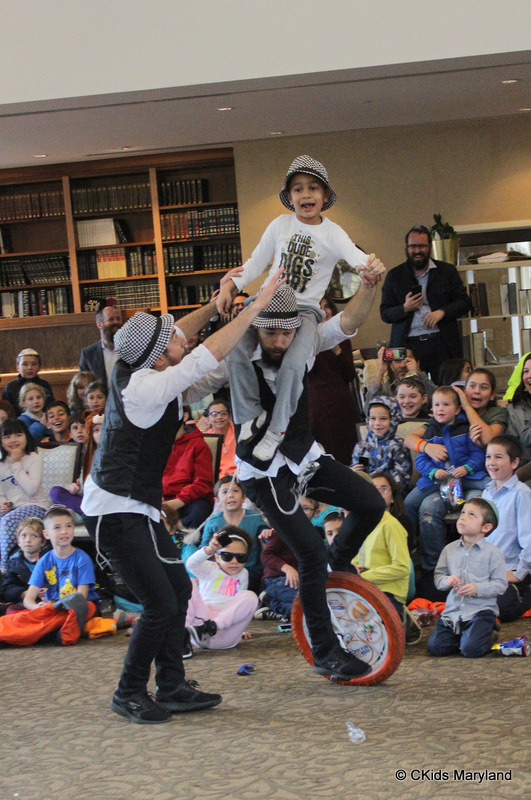 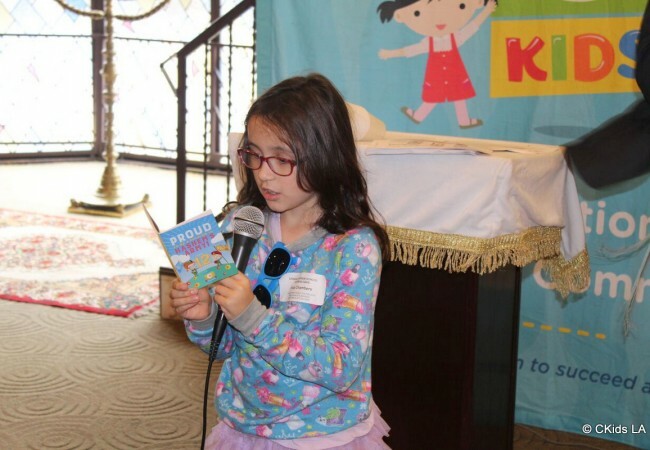 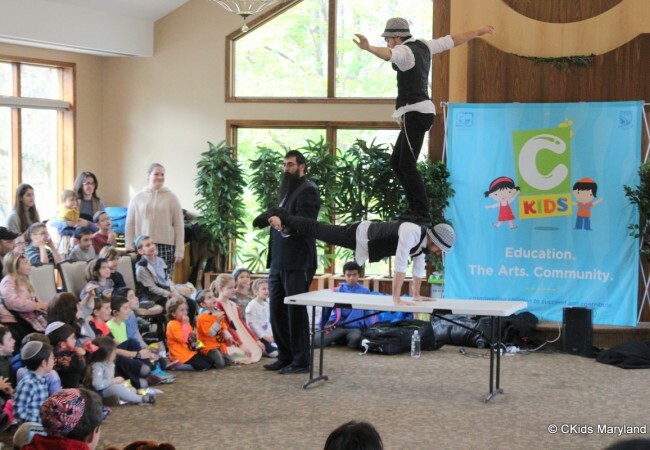 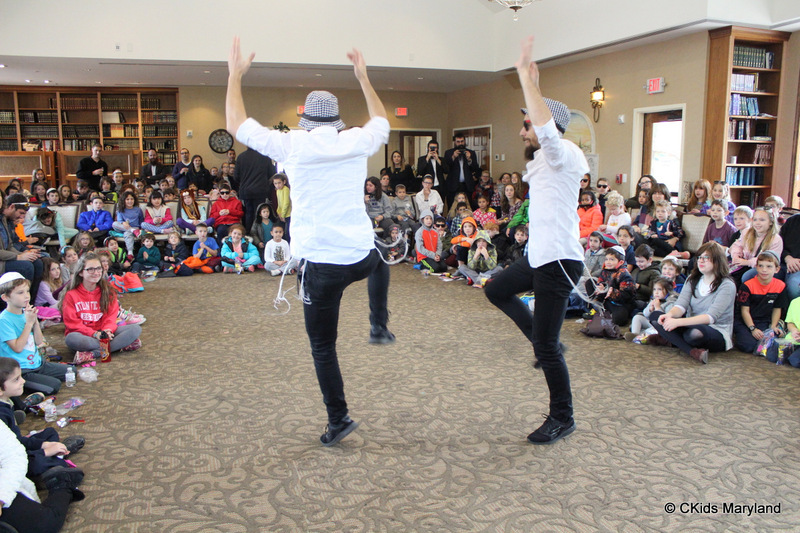 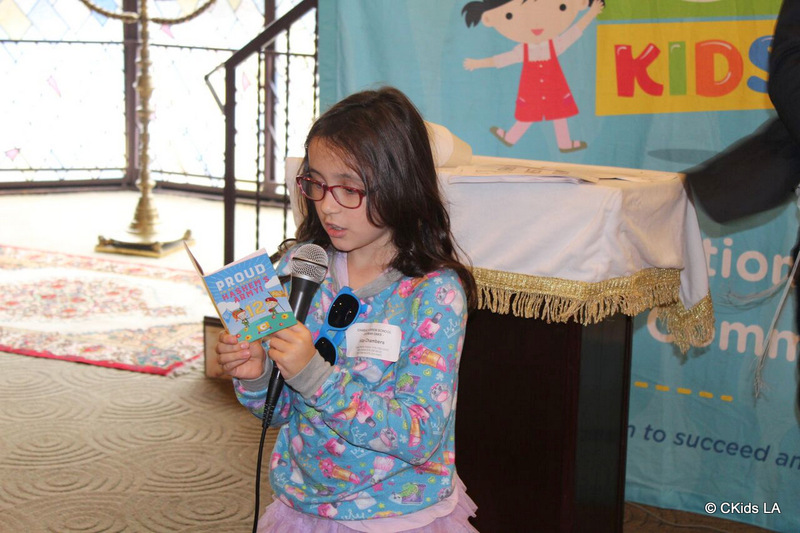 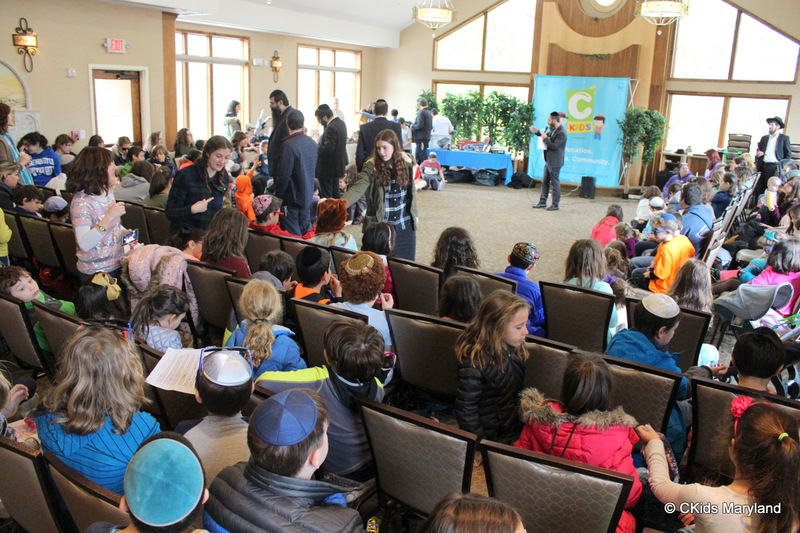 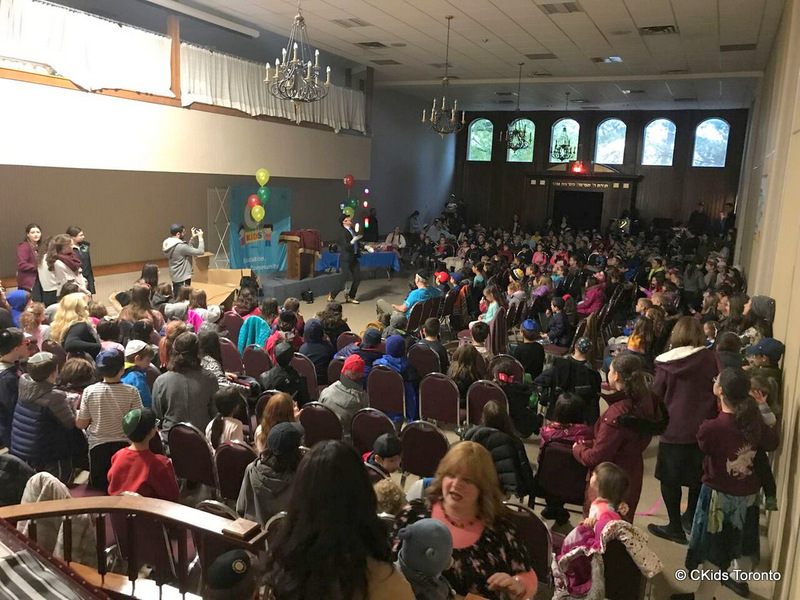 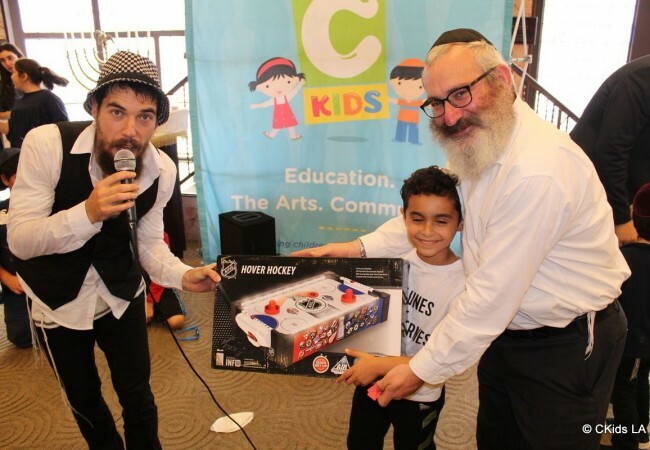 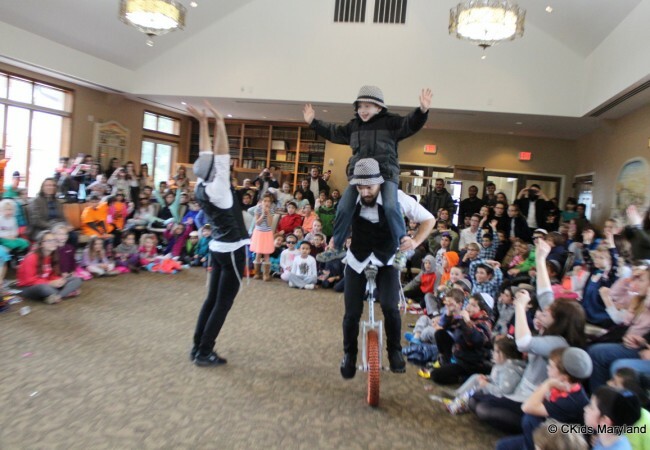 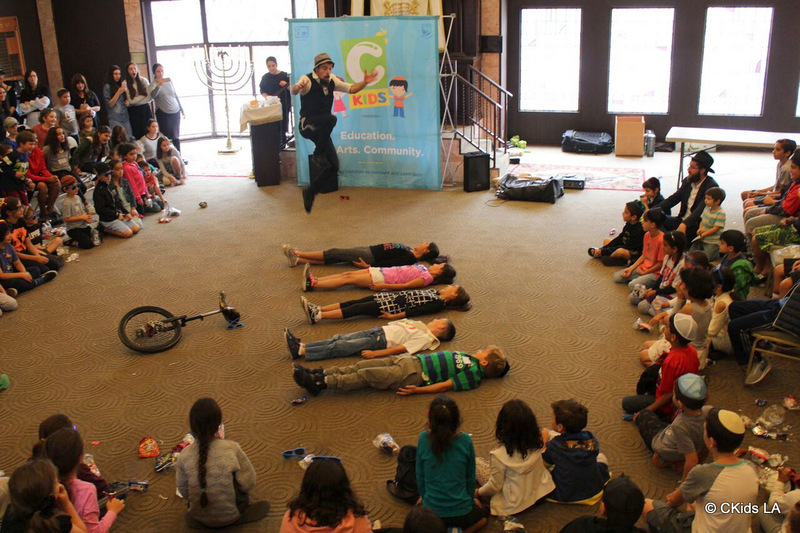 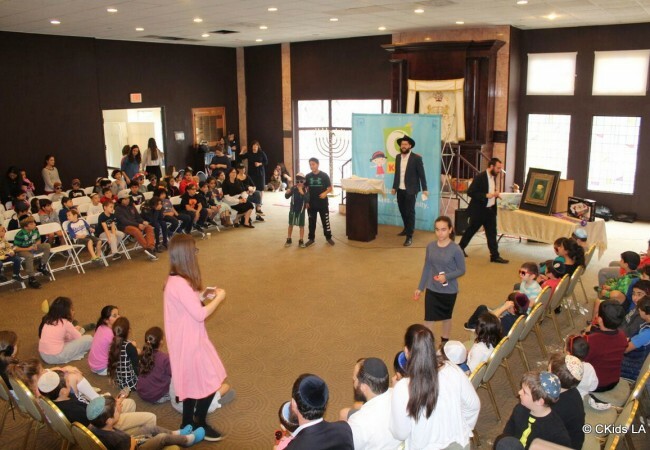 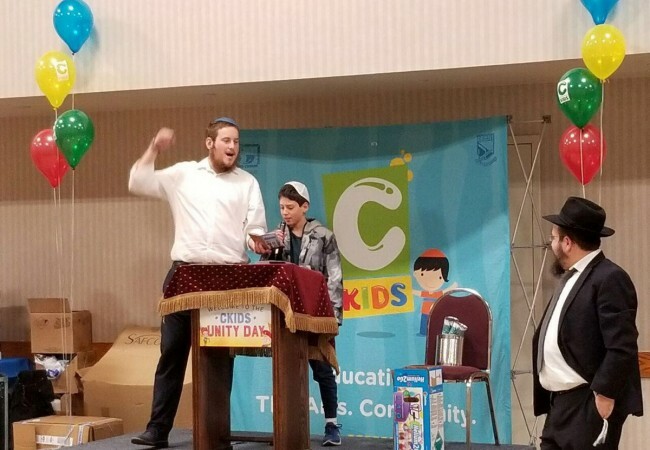 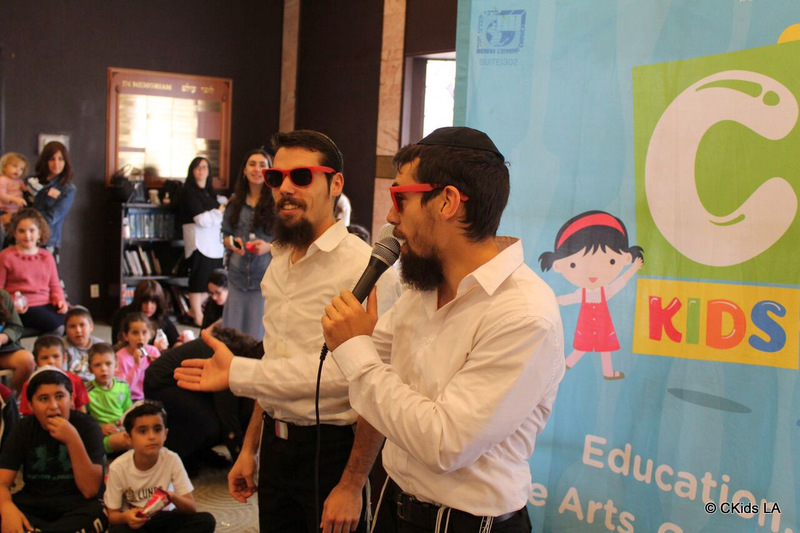 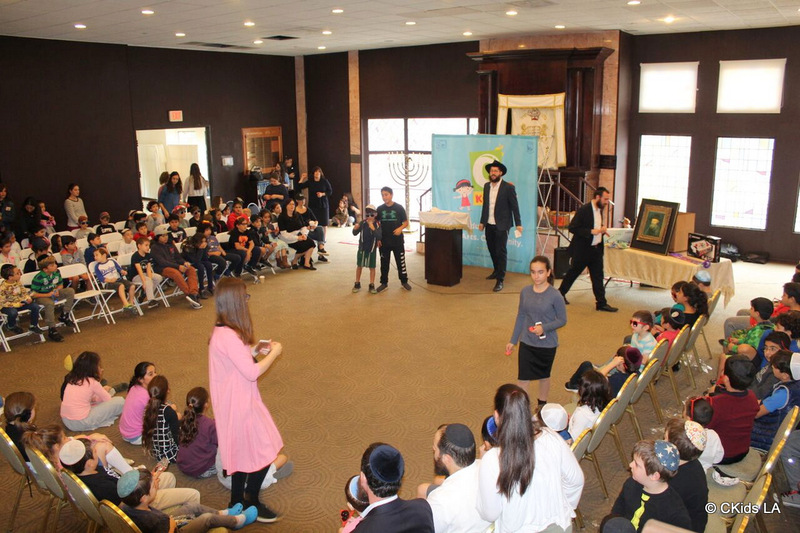 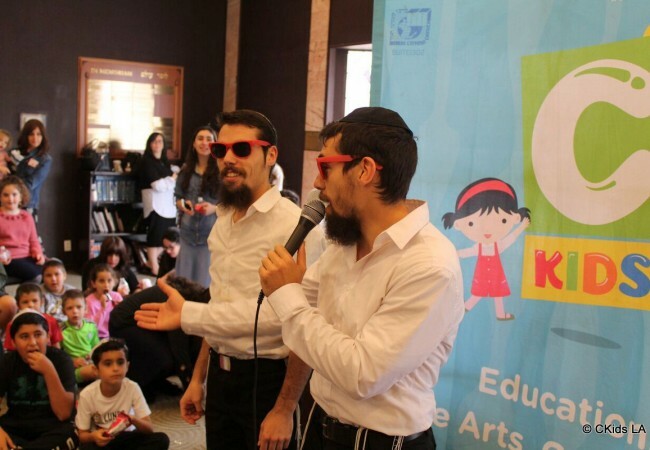 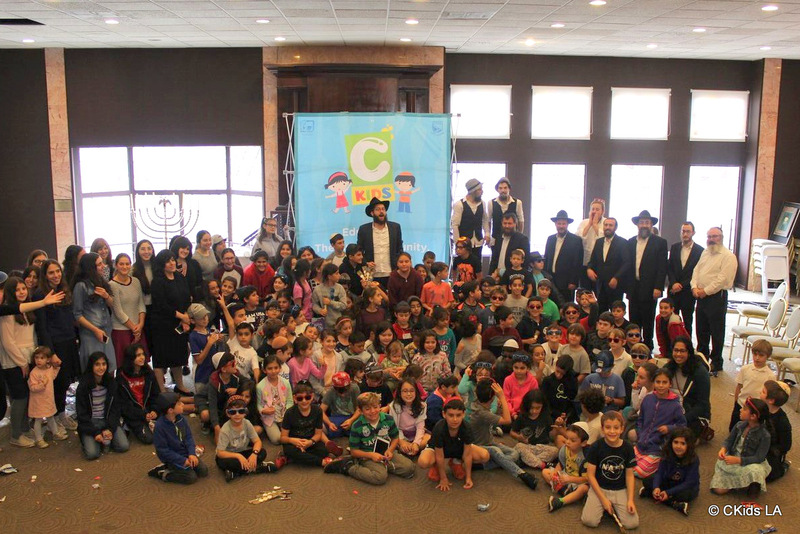 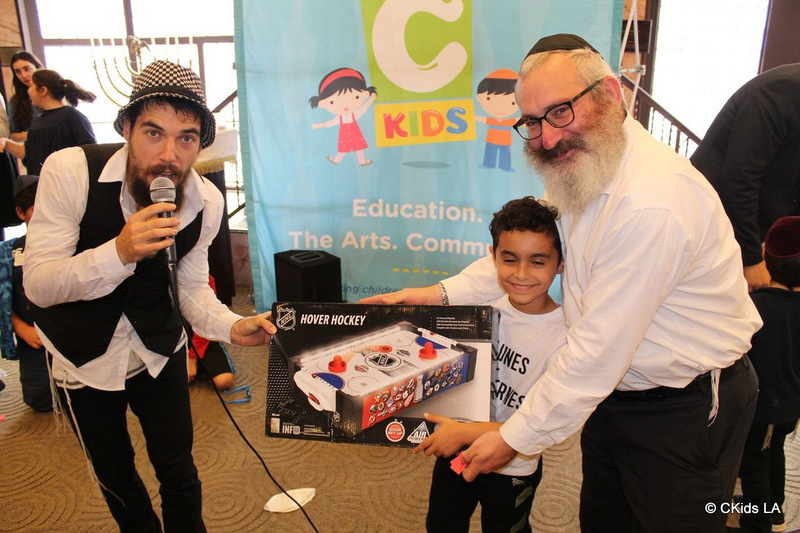 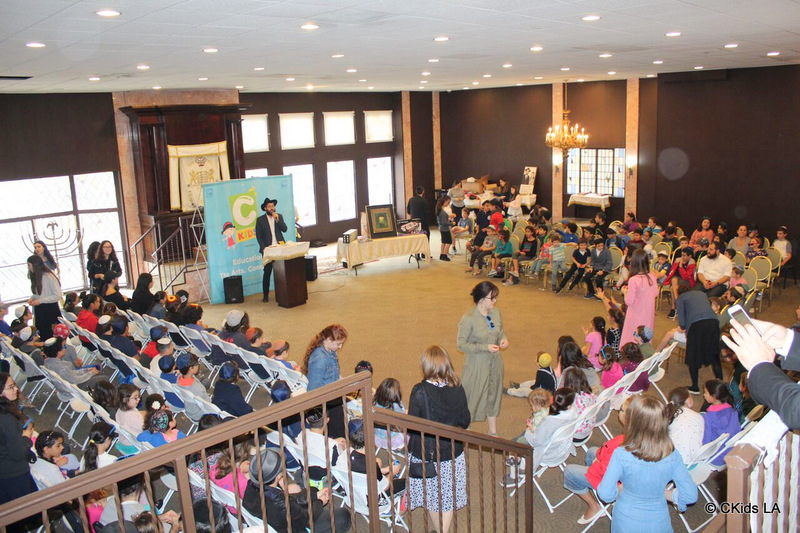 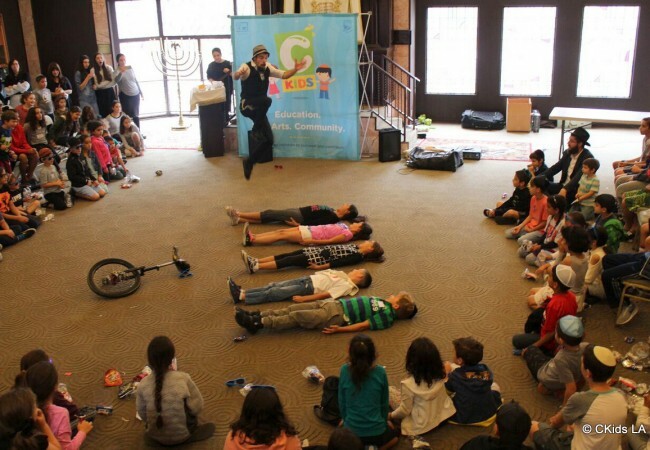 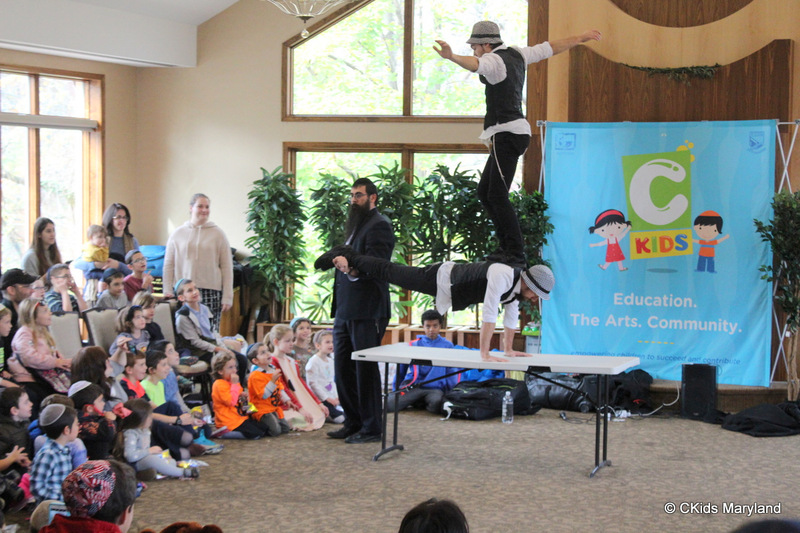 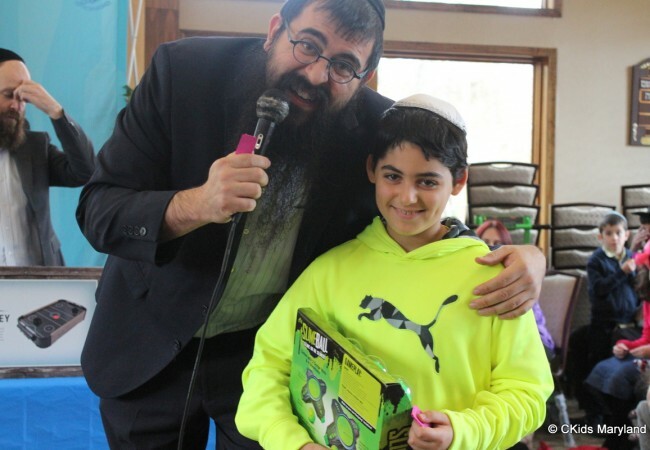 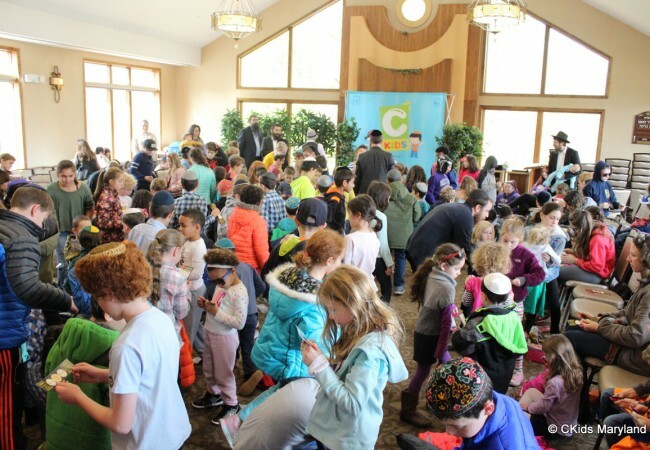 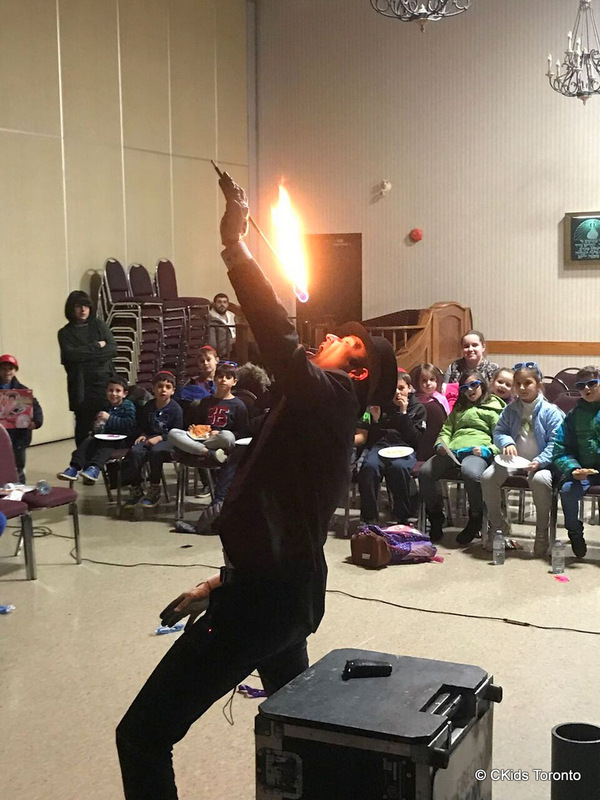 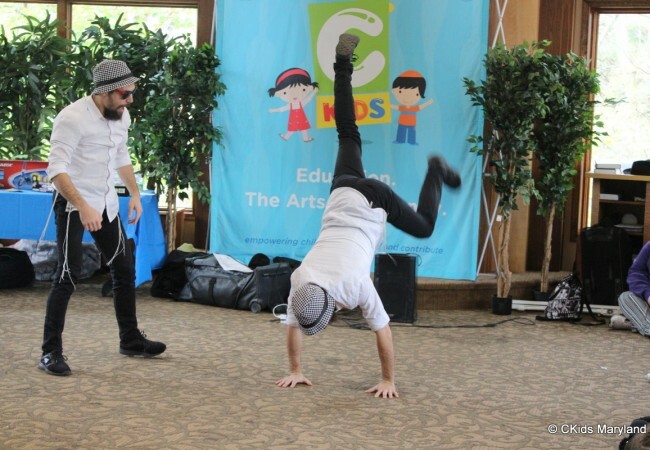 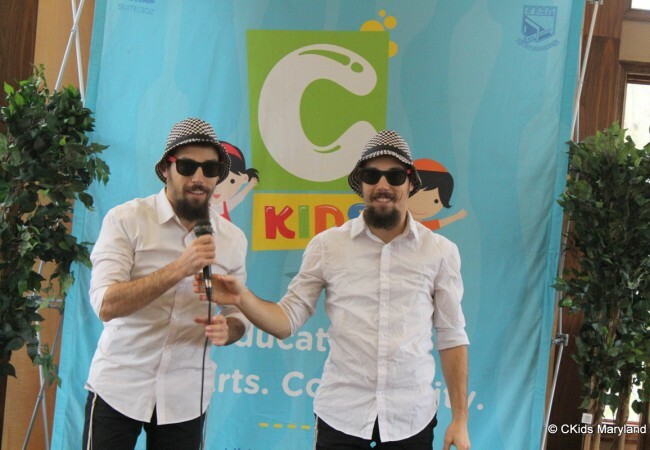 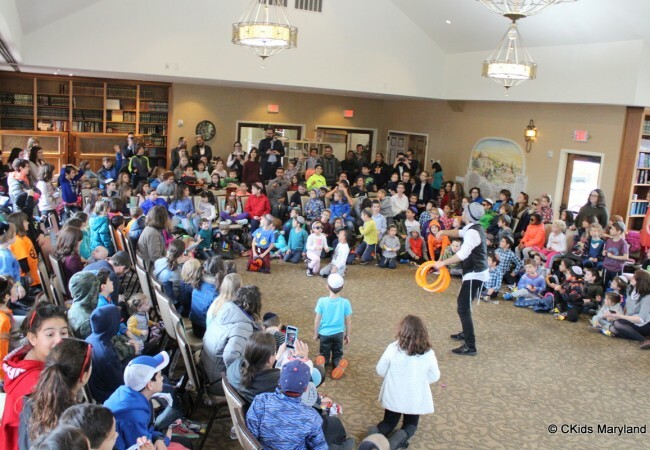 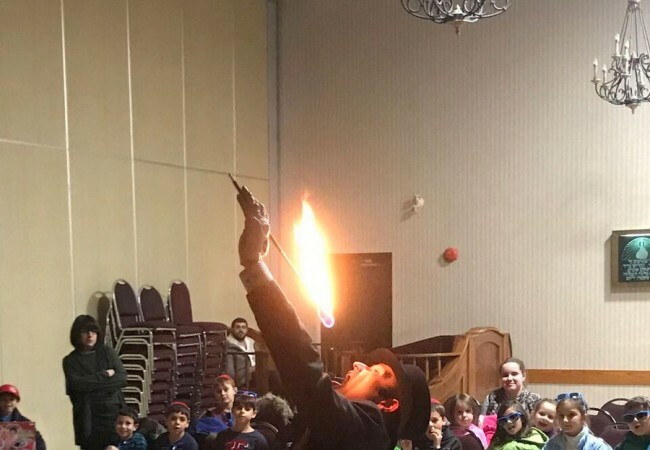 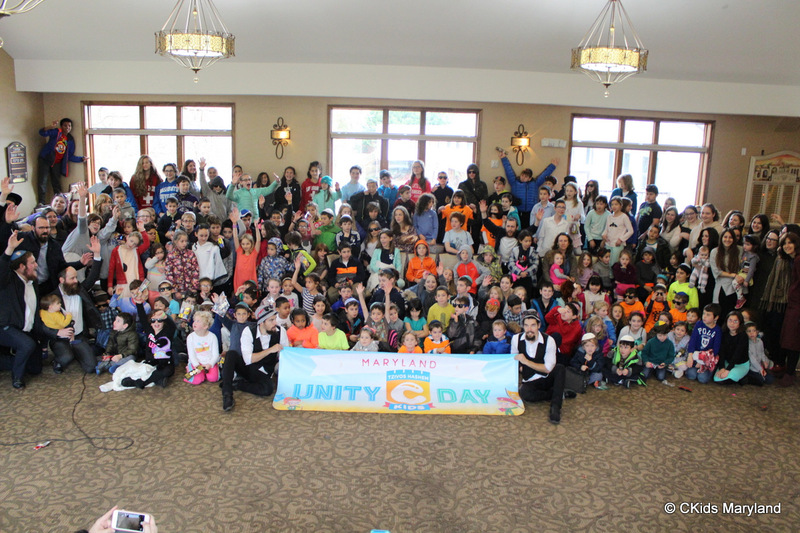 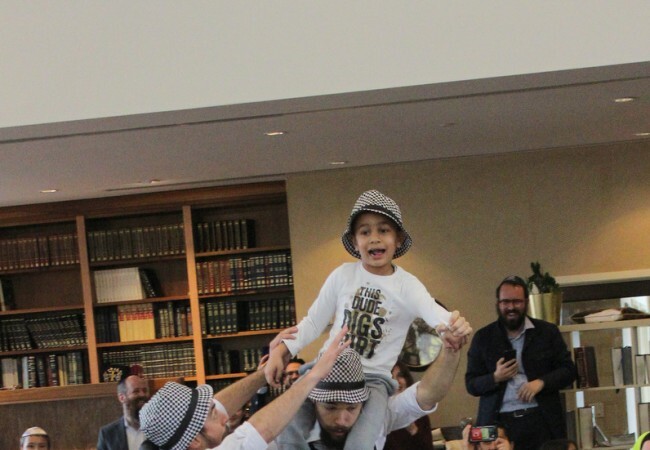 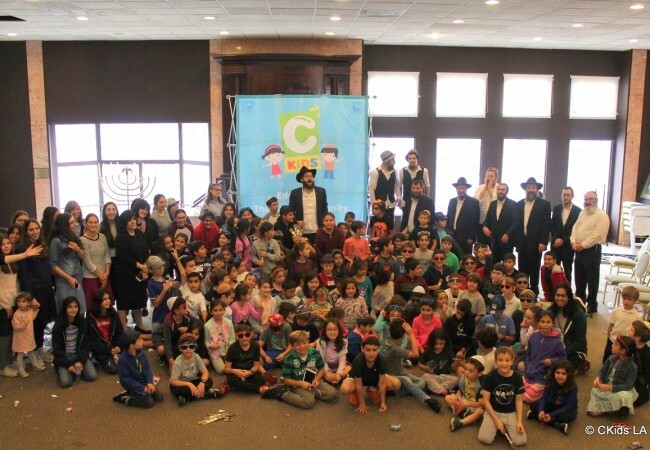 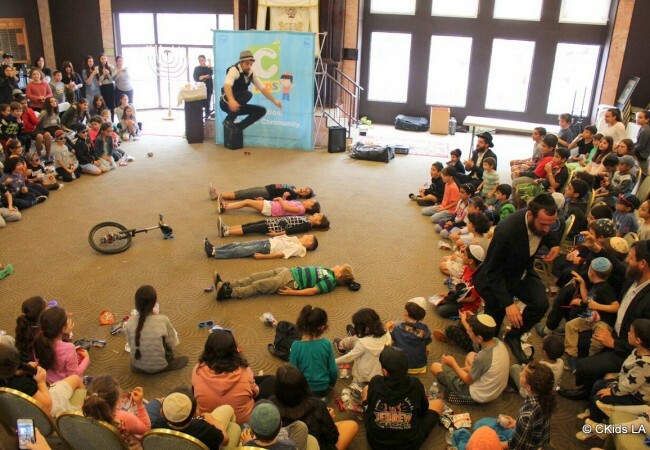 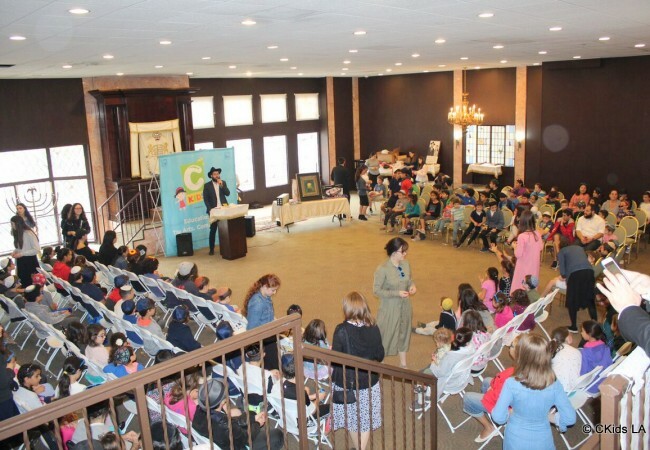 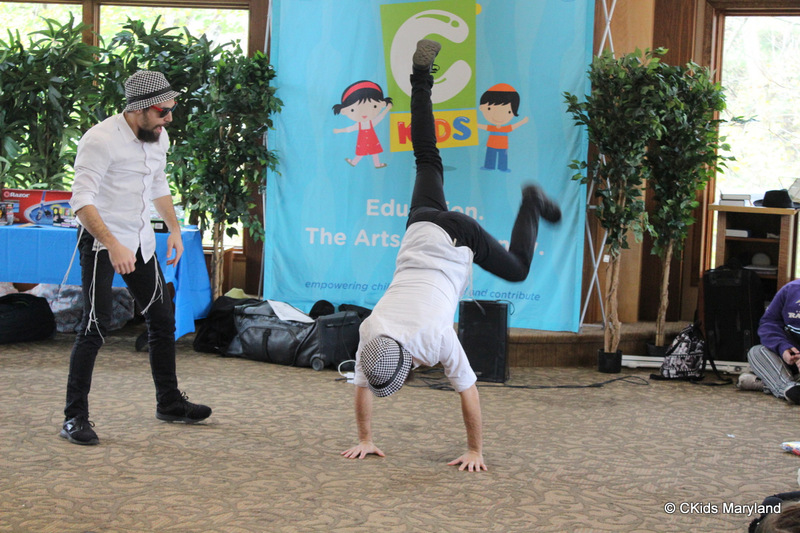 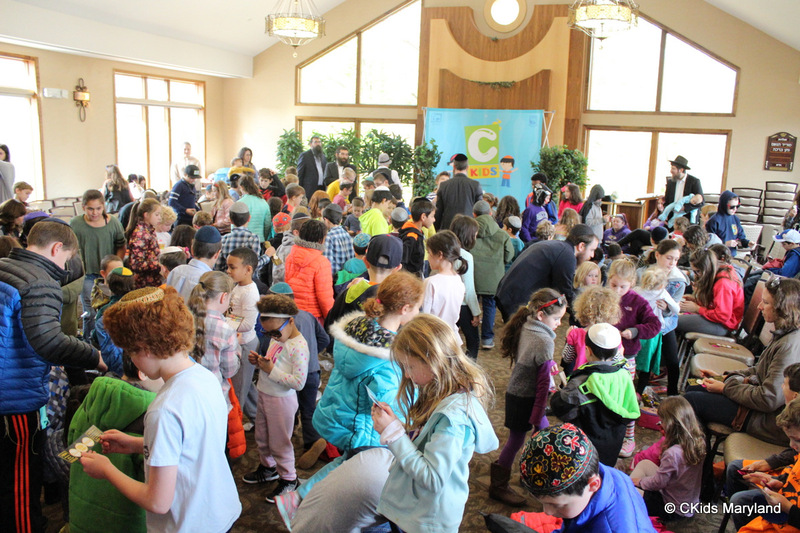 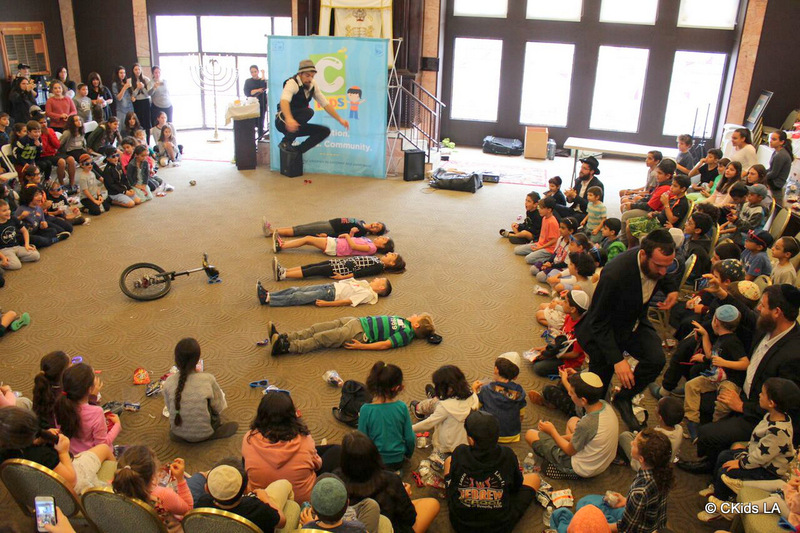 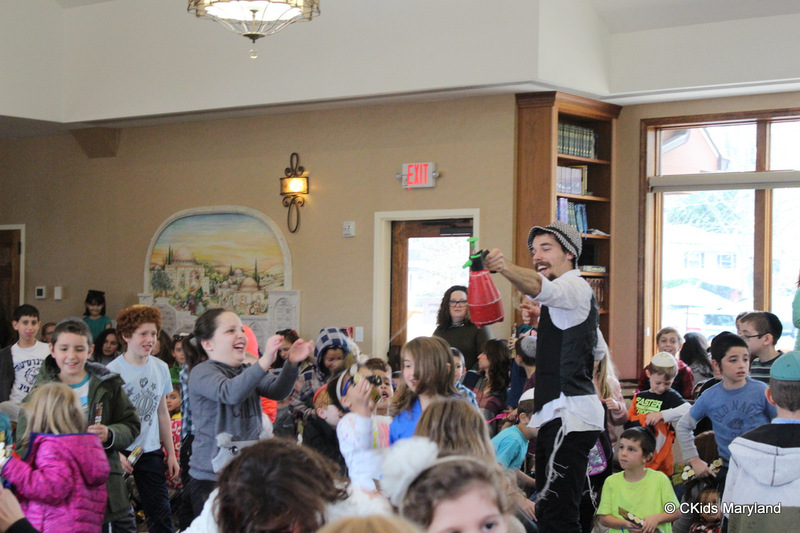 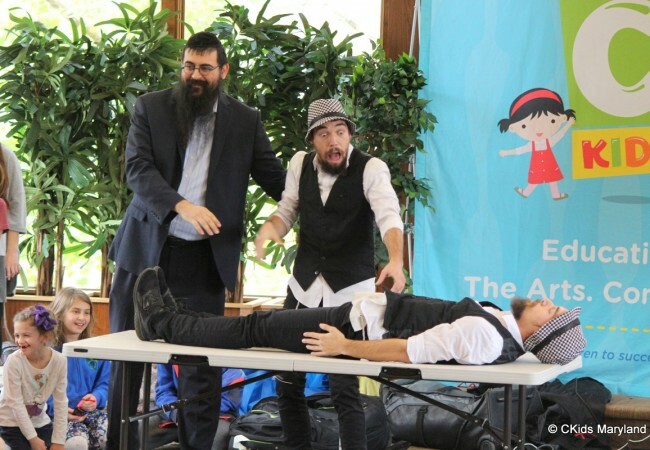 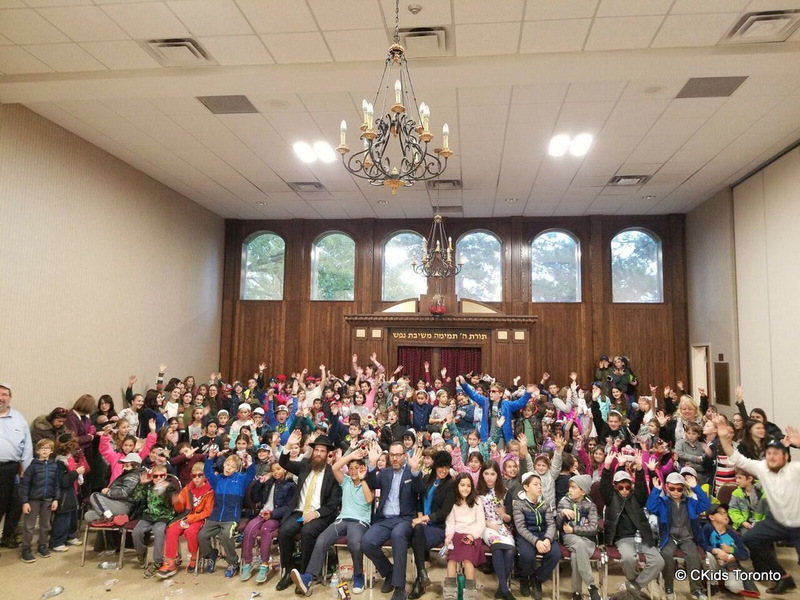 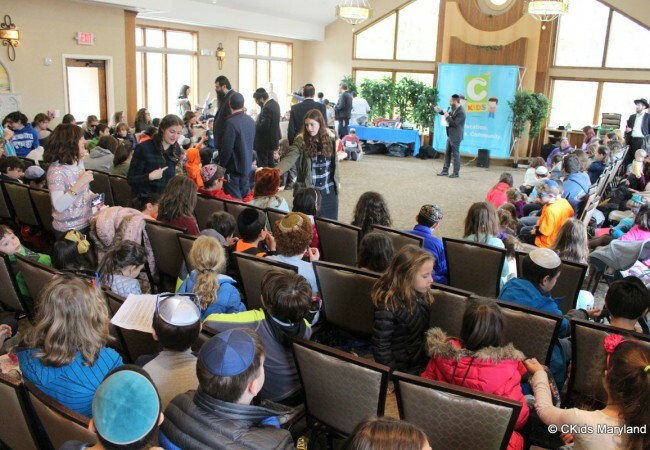 To bolster their Jewish pride and to combat the misconception of being ‘the only Jew in their grade’ CKids hosted four Grand unity events in cities like Los Angeles, Toronto, and Maryland, giving children of all ages something to feel proud about. 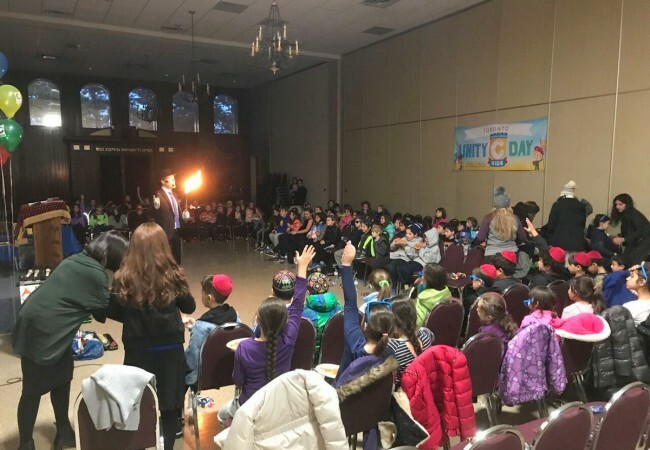 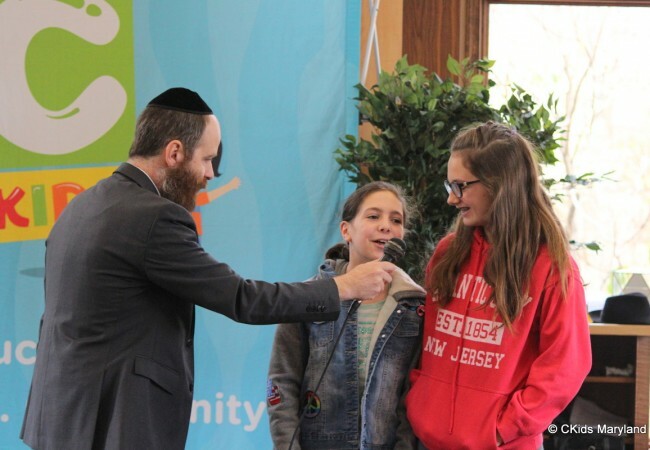 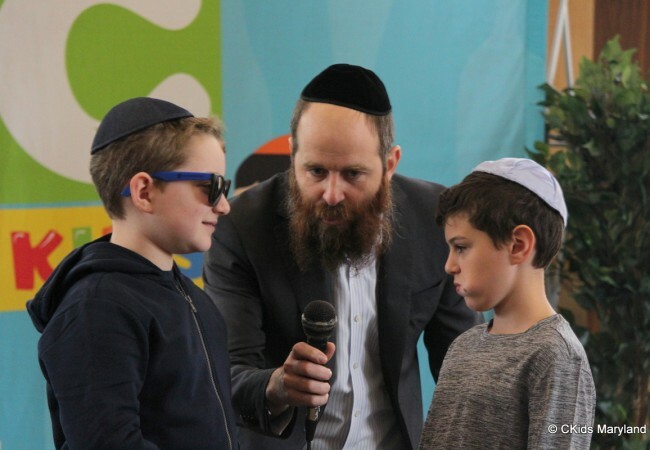 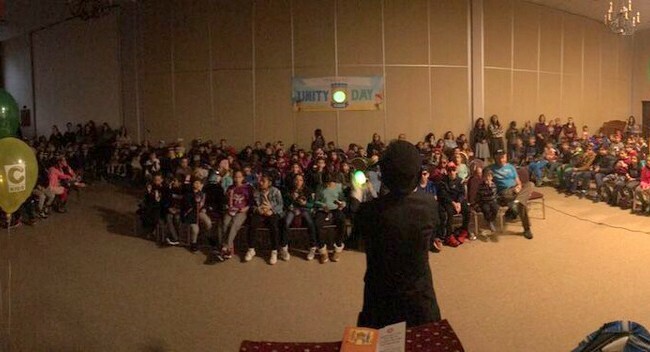 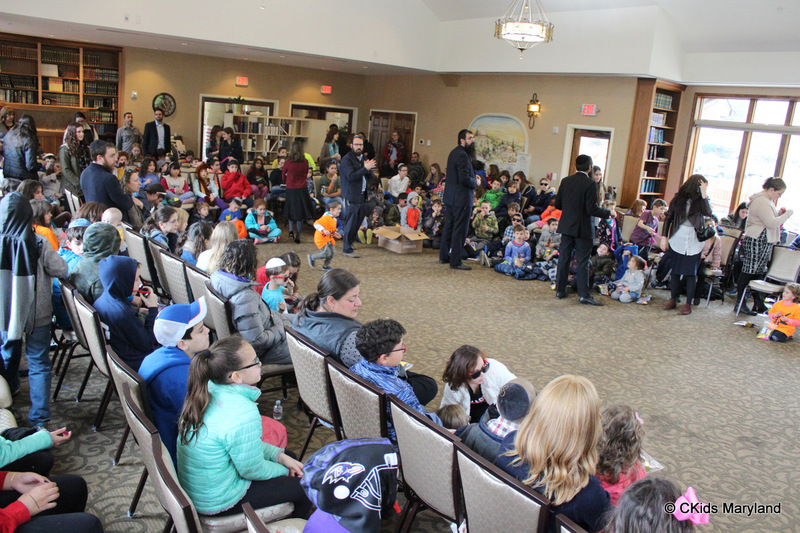 The regional unity events included a rally with Hebrew schools from the respective locations taking part in reciting the 12 Pesukim, and the mitzvah of Tzedaka. 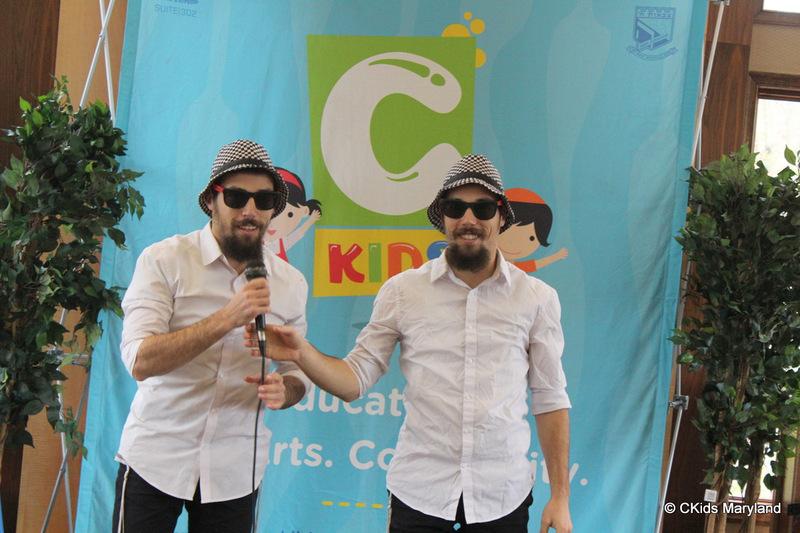 “Our students really enjoyed every moment of it. 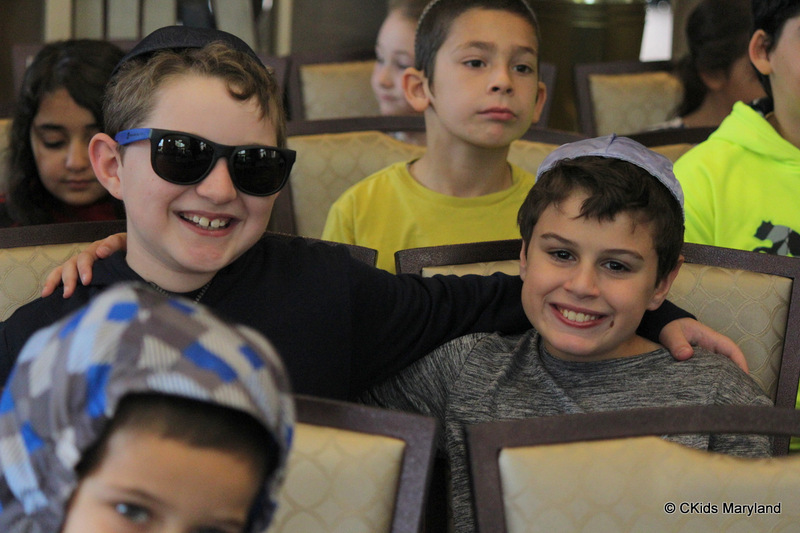 They learned a lot and came away with a tremendous amount of energy. 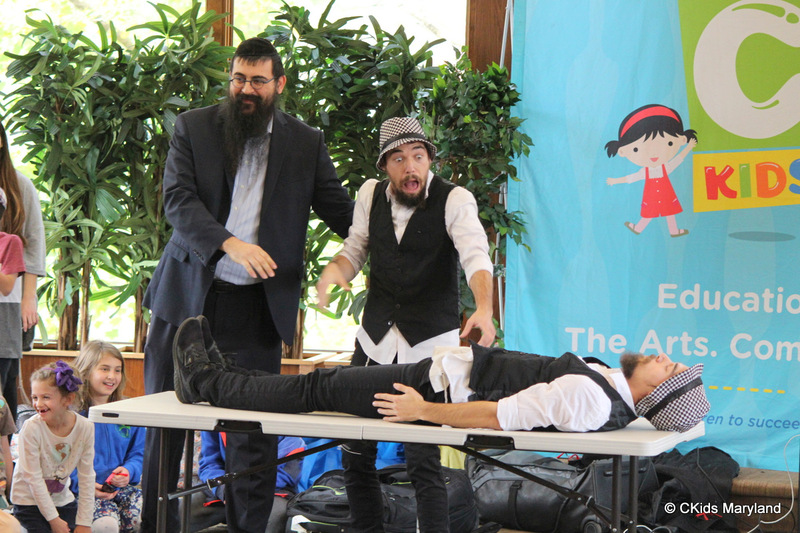 The French twins, who entertained at our event, are now the talk of town.” Rabbi Yitz Abend shliach of Chabad of north Hollywood. 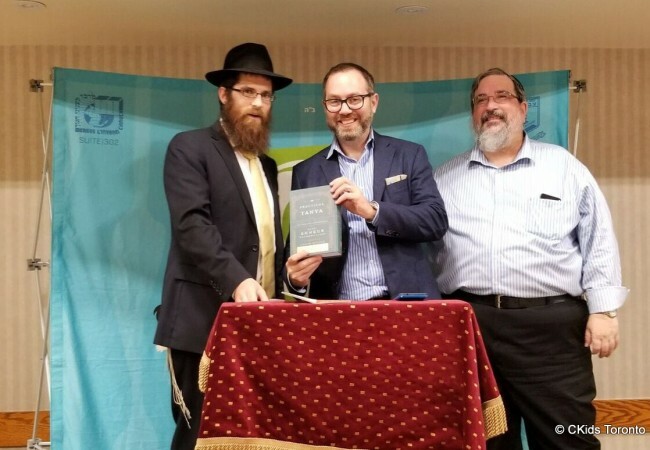 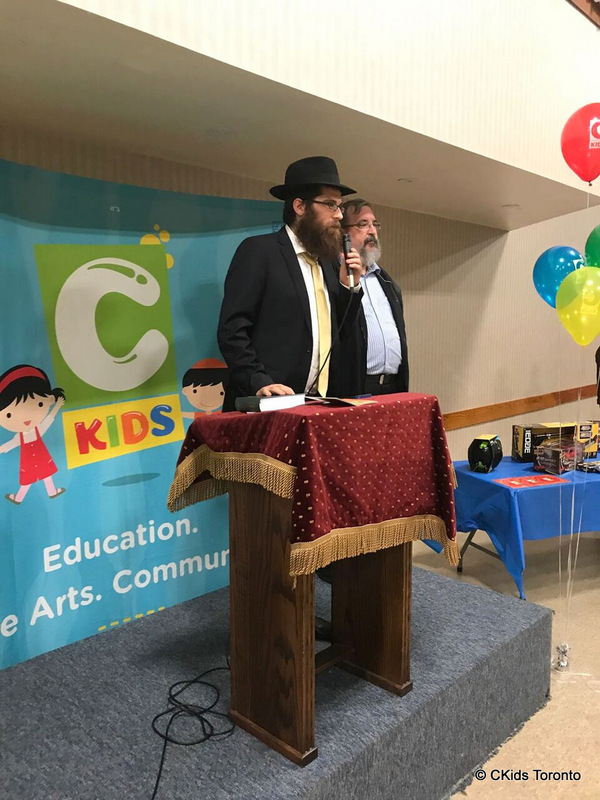 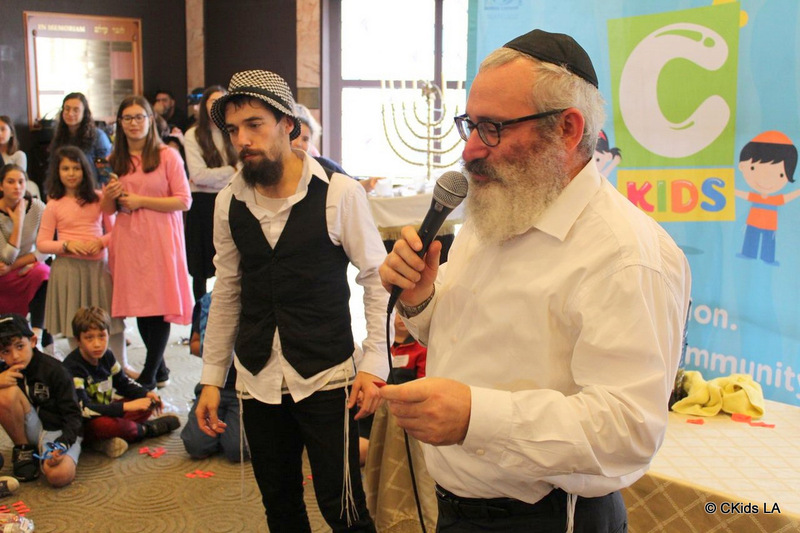 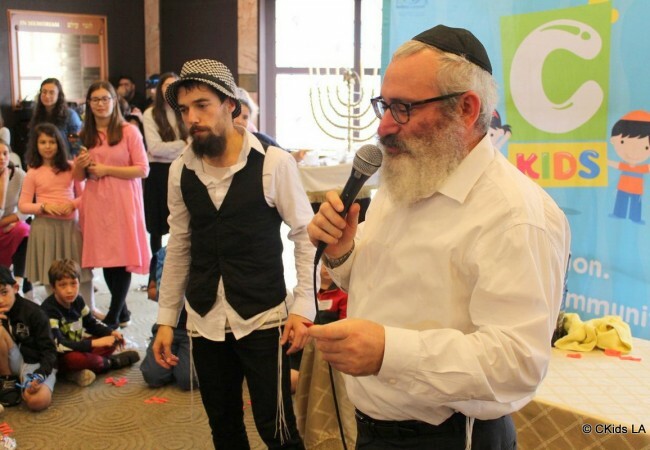 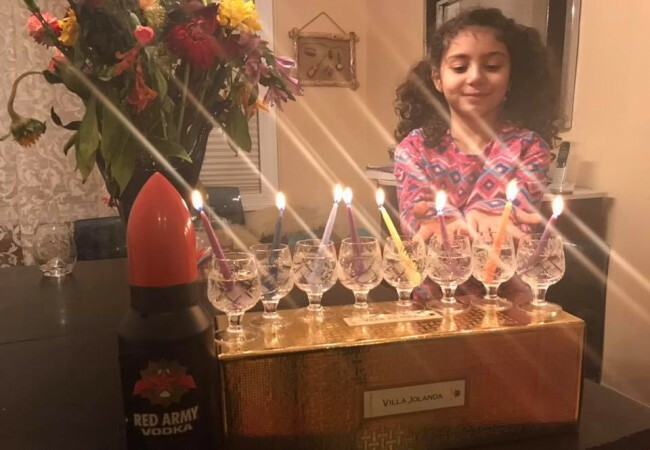 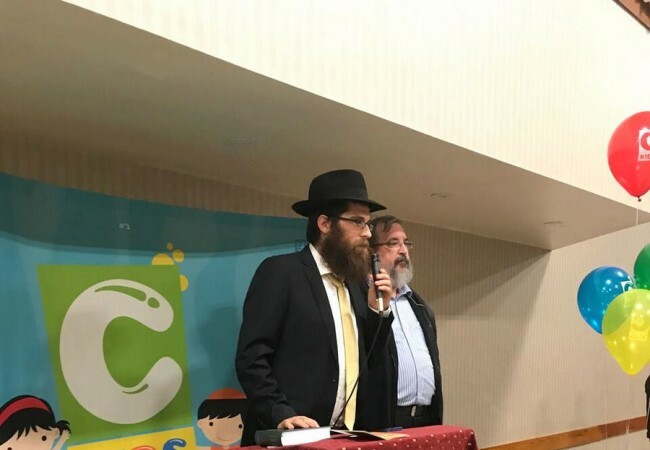 “Events like these remain imprinted on children’s minds forever,” said Rabbi Moshe Kotlarsky, Vice Chairman of Merkos Lynionei Chinuch, “They’ll always remember how they participated in a gathering of such mass proportion, and how proud it made them feel to be a Jew”. 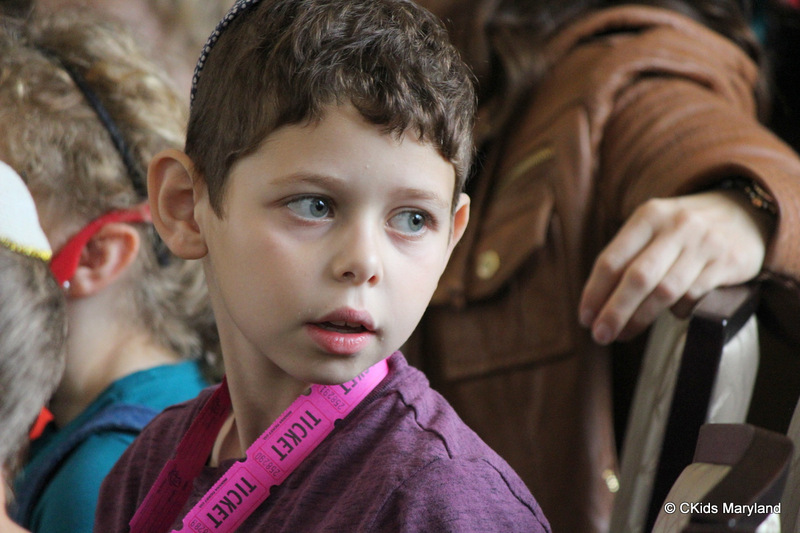 “It’s so beautiful to be part of these wonderful events” said Mrs Linda Katz, generous donor of Ckids “It was amazing to see so many Jewish children from all different areas come together like one big family”. 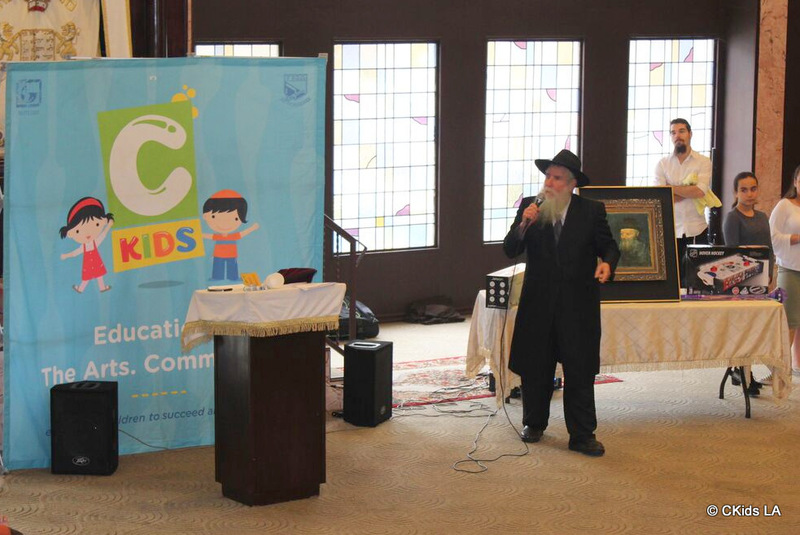 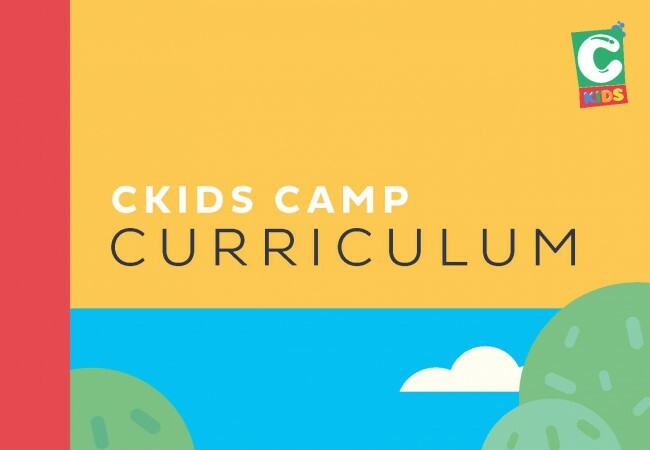 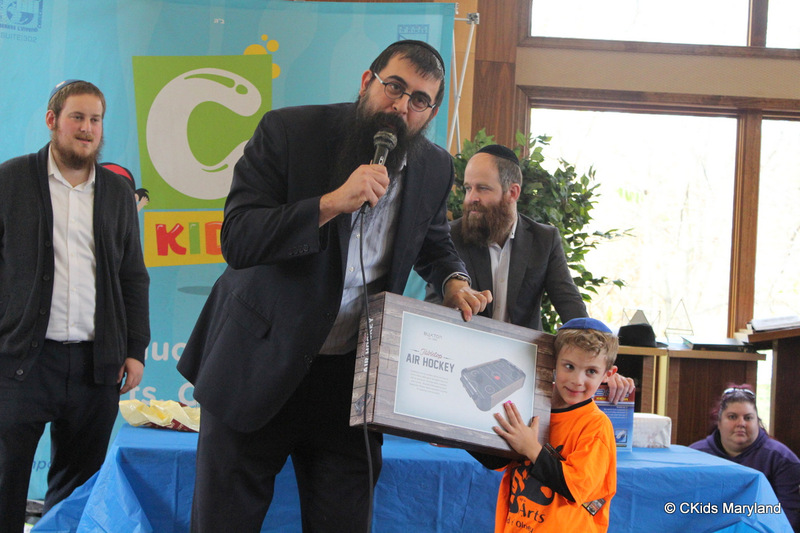 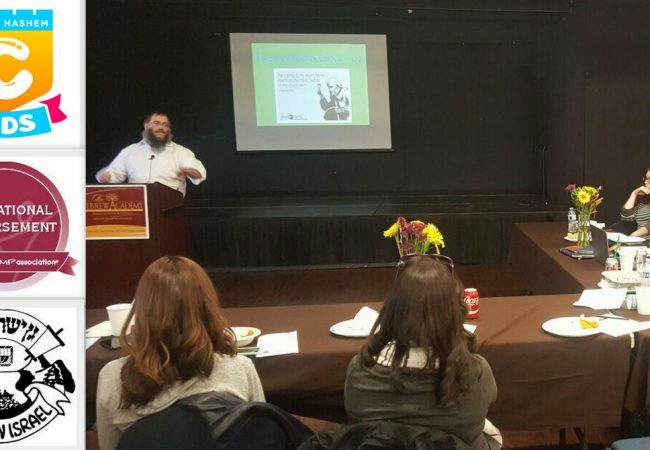 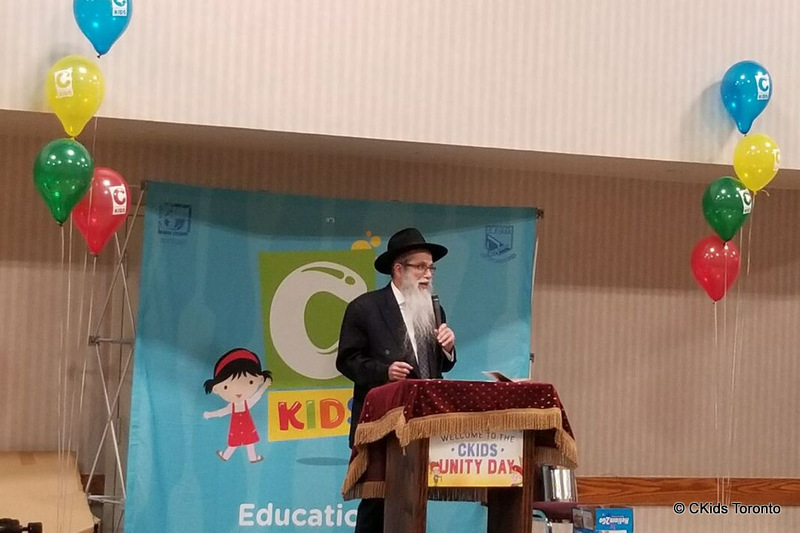 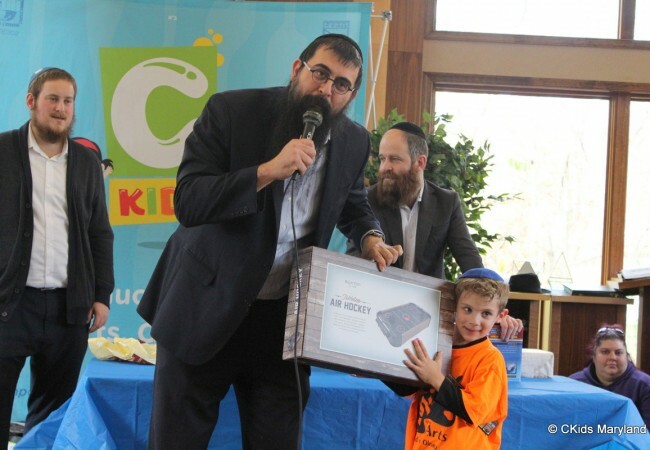 CKids is a project of Merkos Suite 302 under the direct leadership of Rabbi Mendy Kotlasky. 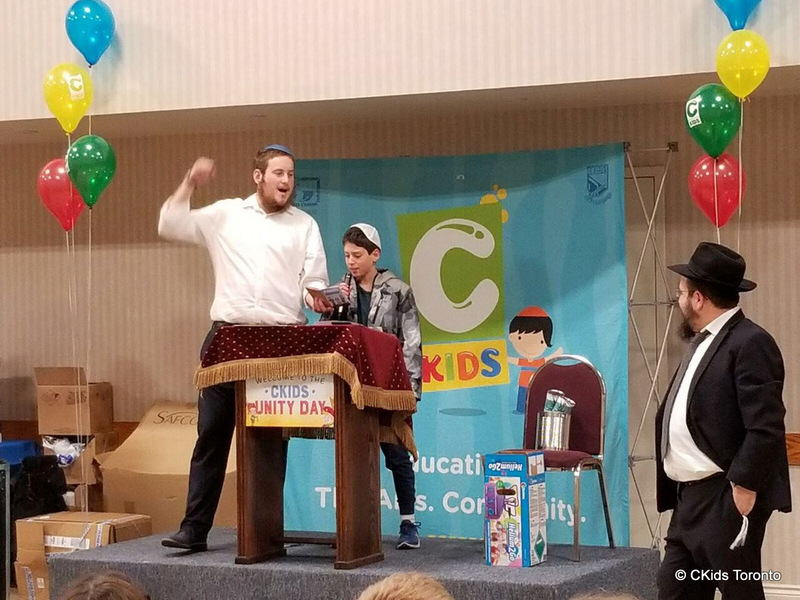 Next Post: 161 CTeen Chapters Celebrates Shabbat, TGIS Style!